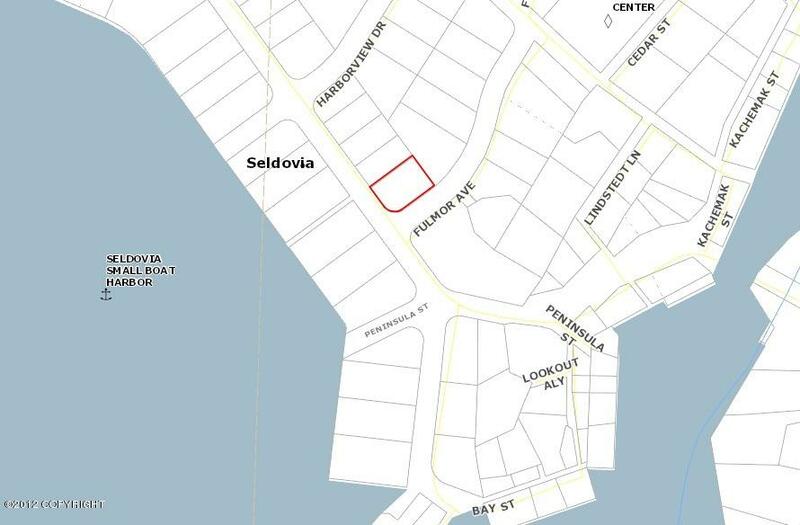 Fabulous business opportunity just directly off the boat ramp in the heart of Seldovia! 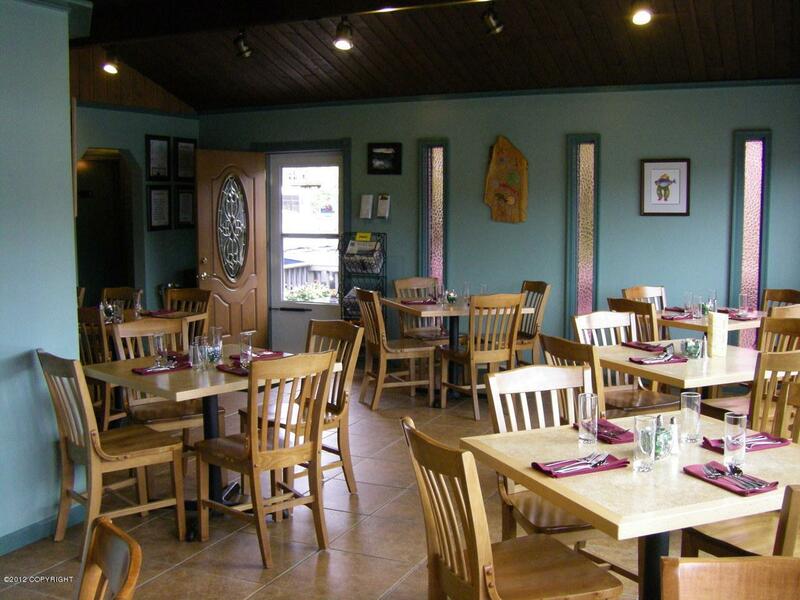 This beautifully remodeled restaurant seats 32 inside and has available space on deck for summer seating if desired. Top quality kitchen ready to prepare and serve the menu of your choice! 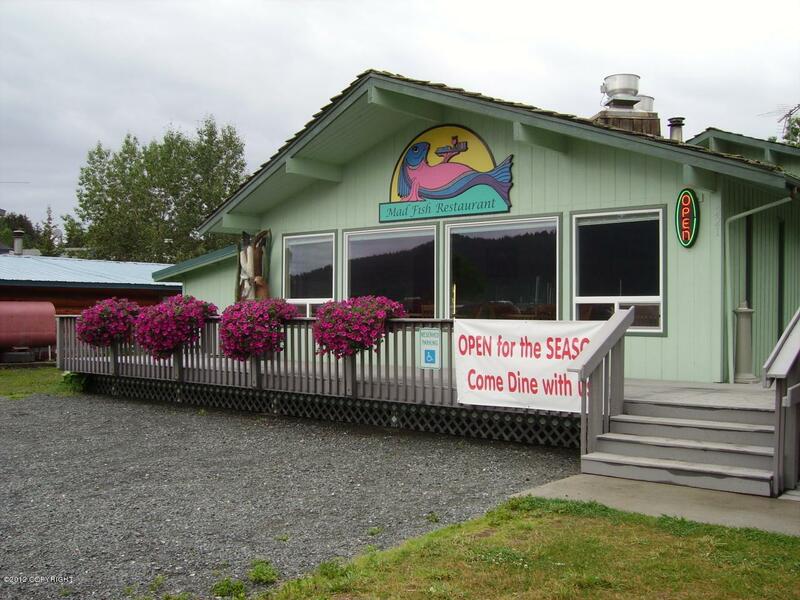 Phenomenal location and chance to be one of four eating establishments in Seldovia, with attached living quarters! Listing Office Seldovia Property. 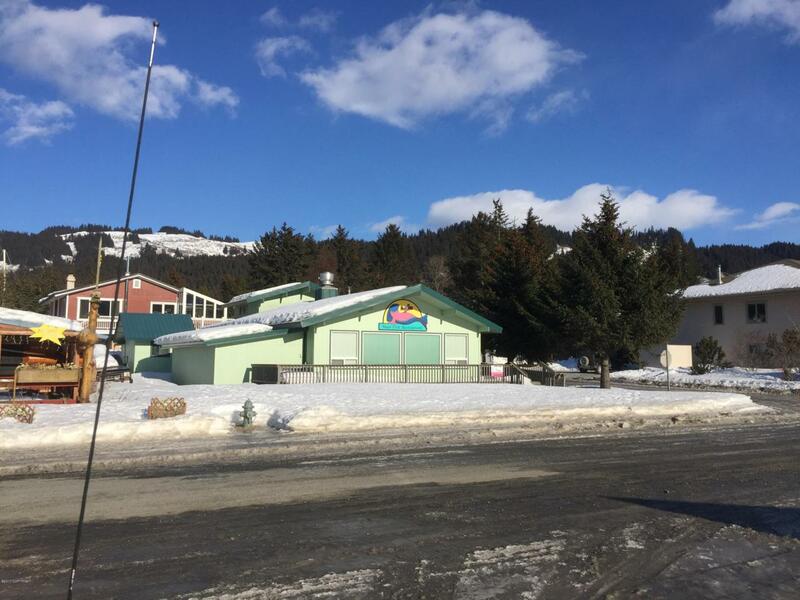 Copyright 2019 Alaska Multiple Listing Service, Inc. All rights reserved.